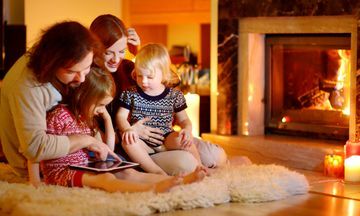 Fireplaces are a popular feature in any home or commercial setting. There is something very comforting in the act of cozying up near a hearth. Ambiance. Warmth. Reduced heating bills. Fireplaces provide value and aesthetic charm to any setting. 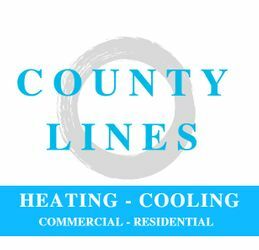 Regardless of your own personal taste and style preferences, if you’re in the market for an attractive heat source, the showroom at County Lines HVAC & Fireplaces has a range of quality products on display. We are a proud distributor of Continental and Napoleon fireplace inserts in the St. Thomas region. Not sure if we carry what you’re looking for?